Longleaf Pine | N.C. Tree Farm Program, Inc. The North Carolina Forest Service’s primary purpose is to ensure adequate and quality forest resources for the state to meet its present and future needs. 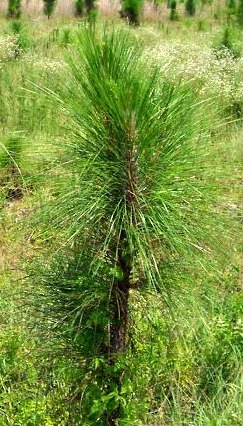 NCFS distributes Longleaf Leaflets, a series of leaflets concentrating on longleaf pine that can be found on their website under the Forest Management publications. 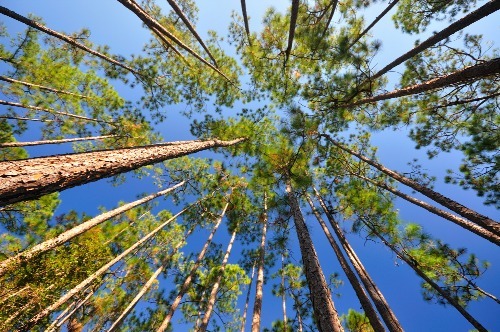 The Longleaf Alliance (LLA) was established in 1995 with the express purpose of coordinating a partnership between private landowners, forest industries, state and federal agencies, conservation groups, researchers, and other enthusiasts interested in managing and restoring longleaf pine forests for their ecological and economic benefits. Their website contains information about the tree, its ecosystem, history and restoration efforts.